This is the 14th consecutive year the family-owned jewellers has featured in The Sunday Times Top 100 (250-3,000 employee category), seeing off competition from over 1,000 businesses. Now in its 17th year, The Sunday Times awards, described as ‘the most comprehensive guide to workplace engagement in Britain’, celebrated the UK’s leading companies at a ceremony in London on Thursday February 23 2017. The awards rely directly on employee feedback. Employees from all competing firms are asked to anonymously answer questions about management practices, career progression, workplace culture, job satisfaction, relationships with their colleagues and their working environment. The family owned retailer established in 1919, was recognised by its employees for providing inspirational leadership and an open, honest company culture, as well as its strong company ethos and commitment to the wider community. The company’s strong family values were also recognised, including its stance on Boxing Day trading – as the business traditionally remains closed on the day to give back to employees and show appreciation for the hard work they do. 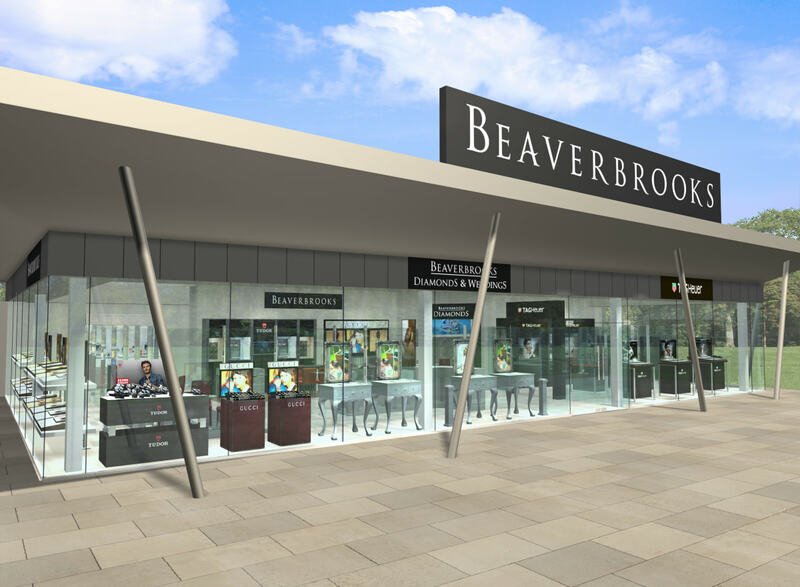 Beaverbrooks donates 20 per cent of post-tax profits to charity every year, including matching the funds that its people raise for local charities. Which means since the year 2000, the Lancashire-based company has donated over £11 million to worthy causes. 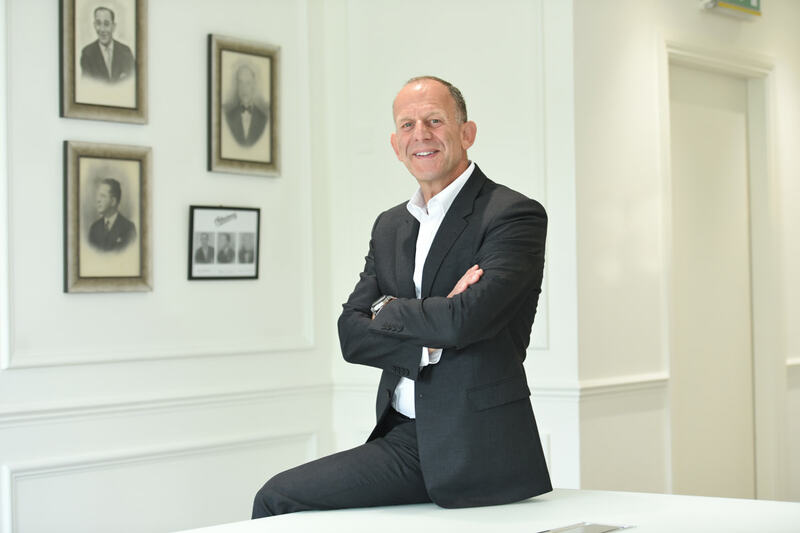 Chairman, Mark Adlestone introduced the concept of charitable giving in the company and introduced the Beaverbrooks mission of ‘enriching lives’ by making a positive difference. He was recognised for his philanthropic values on the Queen’s Birthday Honours List 2015 and awarded an OBE for his services to business and charity in the North of England. Adlestone, who was also recognised as ‘UK’s Best Leader’ for the fifth time in 2015, comments: “To be named among the UK’s top 30 workplaces for 14 consecutive years is quite an accomplishment. Our people are what make us so special and together we have achieved remarkable things over the past 12 months. ROUNDTABLE DEBATE: How can brands and retailers work together to drive the UK jewellery industry forward?